Accommodates up to 20 attendees, larger groups can be accommodated. A variety of back drops and table decorations for you to choose. Photography and video packages available. Who could possibly say no to a day of pampering and relaxation? 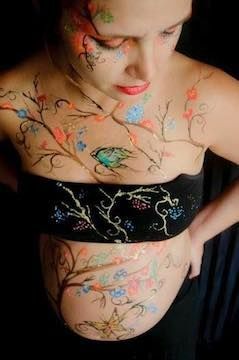 Let us host your "mind-body and spirit" baby shower adding a yoga element for you and your friends. Let us host a Zen birthday party for children and also adults. 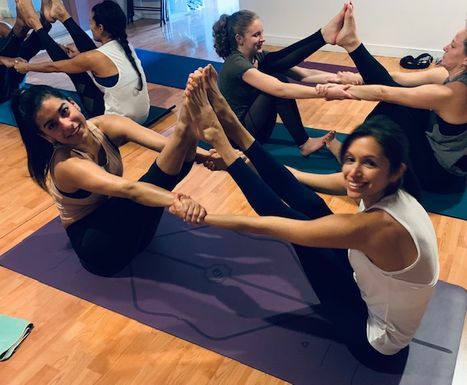 Apparently bottle service and club-hopping are being replaced by Downward Dogs and Tree pose as mindfulness fitness-themed bridal shower parties are the hottest new trend. 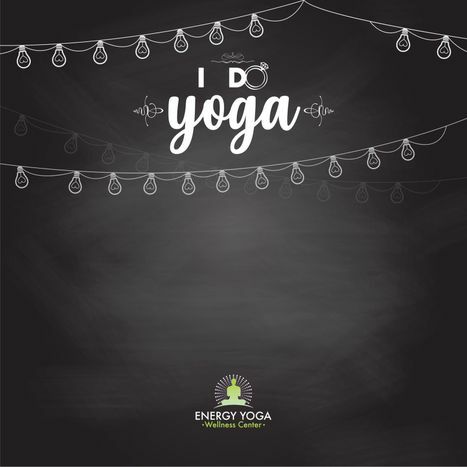 Bring the bride-to-be and her girlfriends to the mat to practice "bounding heart-opening poses" to prepare her for her new loving adventure.